Pet Fish Plants is a website that supplies the aquarium hobbyist with knowledge and products to: start an aquarium (specifically freshwater) from scratch, build upon an existing aquarium, or further their own expertise and possibly share their insight about the hobby of aquascaping and aquarium keeping in general. This website is driven by the passion for the underwater-art. Aquariums are truly art pieces that are constantly evolving and showcasing ecosystems (literally in a glass box) working from the actions taken by the hobbyist in the first place. 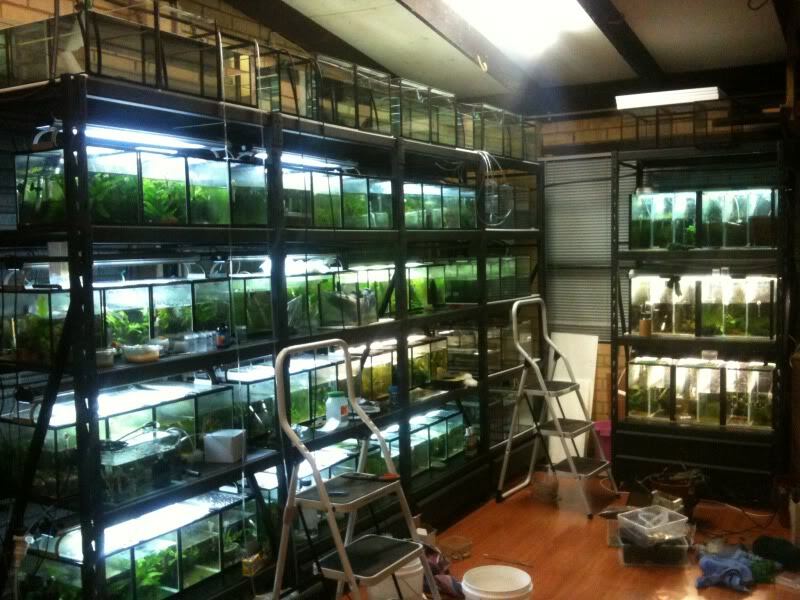 Aquariums can bring life, excitement, education and passion to those who probe the exotic nature that they provide. When purchasing live plants or moss the expected delivery time is around 1-4 weeks, tracking is not provided. When purchasing live fish the expected delivery time is around 1 week or less, tracking will be provided. When purchasing any other products the expected shipping time is around 1-4 weeks, tracking will also be provided. When purchasing plant seeds the expected shipping time is around 2-5 weeks, tracking will not be provided.